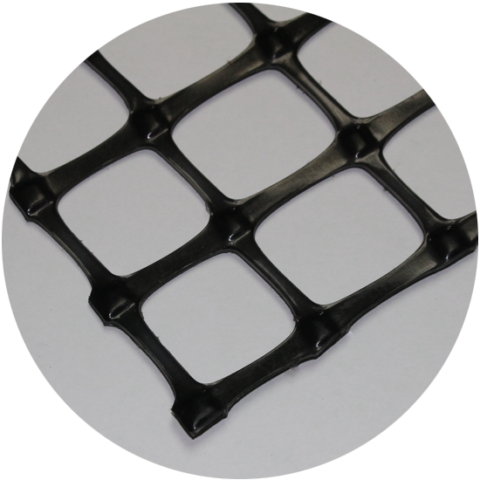 The geogrids are reinforcement elements composed of polymer fibers forming a grid-like network. 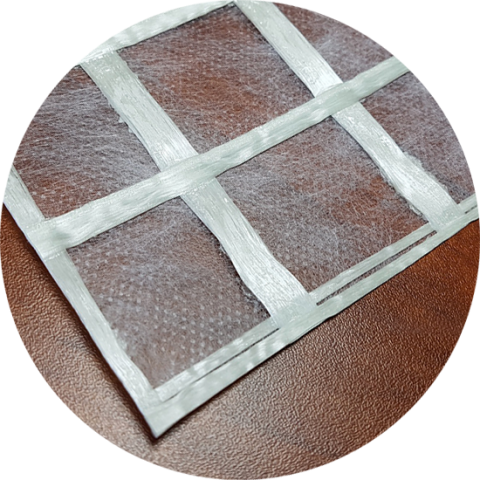 The interlocking of soil particles in the mesh prevents their movement, thus making the geogrids very efficient for the reinforcement of pavement structure and the stabilization of walls and embankments. Effective and versatile, they are as easy to incorporate in designs as on project sites. Designed to withstand unidirectional stresses, uniaxial geogrids are used for reinforcement of mechanically stabilized slopes and walls (MSE walls). Biaxial geogrids are used at the base of granular foundations of roads or parking lots in order to increase the bearing capacity of the infrastructure. 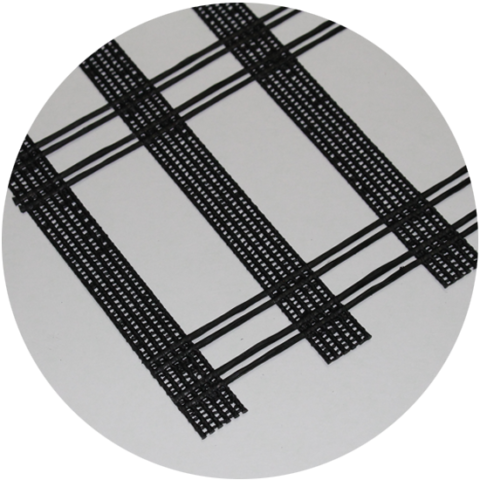 Fiberglass grids used in pavement for reinforcement and crack control. Can geogrids be deployed in any direction? At what elevation should the biaxial geogrid be placed? What particle size will provide optimal imbrication with geogrid? Are geogrids the only way to strengthen a granular foundation? Biaxials typically have the same resistance in both directions (roll direction and cross direction). They can therefore be installed in both directions. Uniaxials, on the other hand, must be installed so that the tensile loads are applied along the roll length. Ideally, at the base of the material to be reinforced in order to obtain maximum particle imbrication. It is therefore placed directly under the compacted layer. The D90 must correspond to approximately 33% of the diameter of the opening of the geogrid mesh. No, woven geotextiles and geocells are also very efficient.